Pastor Ron Koehler serves as administrative pastor at Grace with ministry responsibilities in outreach and adult spiritual growth. He came to serve at Grace in 1993, after two years of teaching, coaching and supervising the boy’s dormitory at Martin Luther Preparatory School in Prairie du Chien, Wisconsin. He graduated from Northwestern College in 1987 with a Bachelor of Arts degree and from Wisconsin Lutheran Seminary in 1991 with a Masters of Divinity. He and his wife, Debbie, along with their two boys Tyler and Danny, love playing and watching sports of all kinds and enjoy the time they spend together as a family. Pastor Koehler is always ready for a game of softball or spending time with friends around the BBQ! 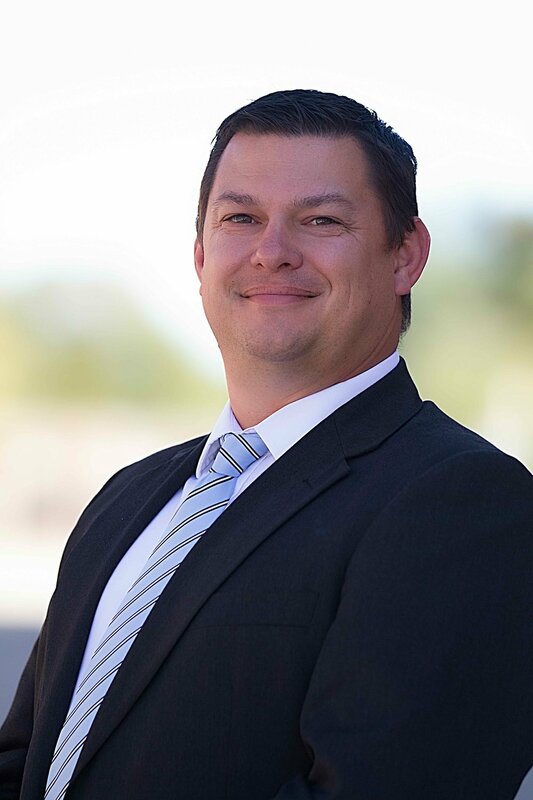 Pastor Nathan Kassulke is the lead pastor at Grace-Tucson, with ministry responsibilities in fellowship and worship. He grew up in Minnesota and Wisconsin and was called to Grace after graduating from Wisconsin Lutheran Seminary in 2005. Pastor Kassulke and his wife, Beth, are blessed to have two daughters, Naomi and Anna, and two sons, Samuel and David. All are glad to be serving the Lord in Tucson and feel privileged to be serving alongside a wonderful "family" of Grace members. Pastor Timothy Patoka is the youth and family pastor at Grace. He also has the privilege to be the campus pastor for WELS Tucson Campus Ministry (TCM) which is intended for college-aged young adults regardless if they are students or not. Pastor Patoka currently serves as the Spiritual Advisor for Mission to the Children and Grace's English as a Second Language (ESL) program. He began his ministry at Grace in 2016 after his graduation from Wisconsin Lutheran Seminary. Pastor Patoka is from all over the USA. With a father in the Air Force, he has called Wyoming, South Dakota, Arizona, and Virginia home over the years. During his undergraduate studies at Martin Luther College in New Ulm, MN, he met his future wife Katie. The two of them are happily married and enjoy the outdoors whenever possible. You can often find them biking on one of Tucson's many bicycle routes. Both of them are excited to call Tucson their home and look forward to many happy memories here. 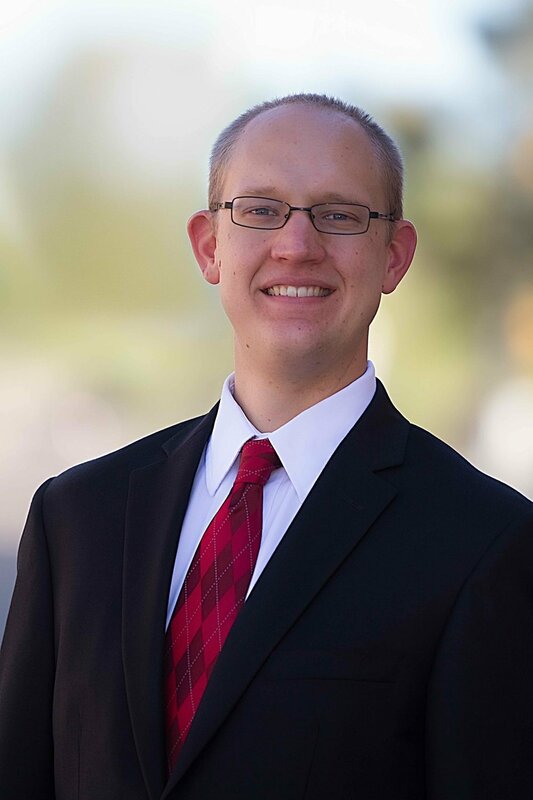 Pastor Ryan Heiman serves as Grace’s mission pastor to Sahuarita. Pastor Heiman grew up in Fond du Lac, Wisconsin. He served a congregation in St. Paul, Minnesota from the time he graduated Wisconsin Lutheran Seminary in 2002 until he accepted Grace's Call and joined us in Southern Arizona in 2016. Pastor Heiman and his wife Laura are blessed with four boys - Alexander, Owen, Emmitt and Ingram. Pastor Heiman is an avid golfer who appreciates every opportunity he gets to be on the course, and also enjoys working on projects around the house.